The I-25 gets the job done with power, efficiency, and commercial-grade reliability. With a robust watering radius of 11.9 to 21.6 m, this rotor can be used in a variety of applications and environments. 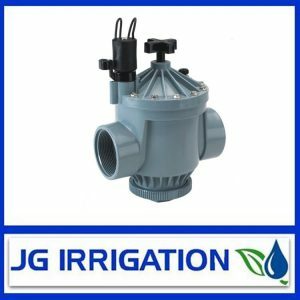 Its compact, highly durable design comes with a 5-year warranty, the I-25 also has options for reclaimed water ID and high-speed. 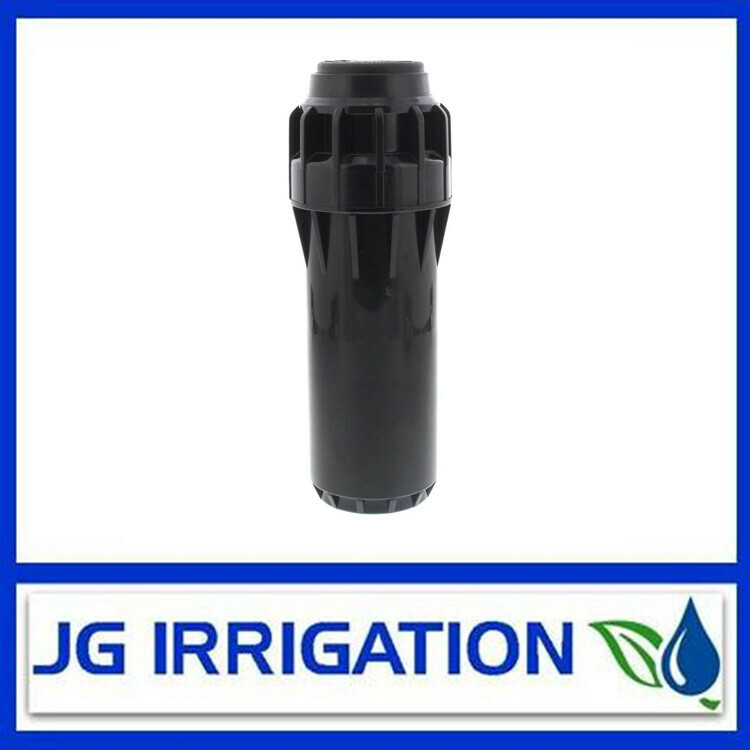 A standard check valve is built in, and a wide selection of high performance nozzles are available. Efficient, tough, and built-to-last, Hunter’s I-25 rotors work hard day in and day out so you don’t have to.